William Henry Beckwith was born on August 6, 1936 and joined the Armed Forces while in Minneapolis, Minnesota. 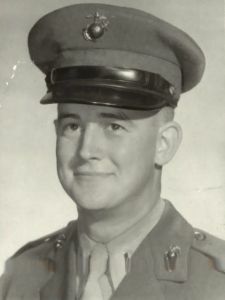 He served as in the Uited States Marine Corps and in eight years of service, he attained the rank of Major. On March 9, 1968, at the age of 31, William Henry Beckwith perished in the service of our country in South Vietnam, Quang Nam. 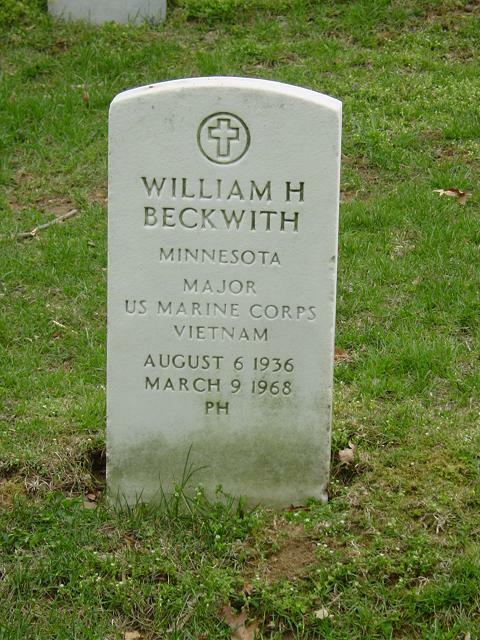 There is a Major "Bill" Beckwith, USMC, buried in Arlington and his name is not on the Marine webpage. I attended his funeral after he was killed in RVN.